Next up, we have an interview with Otis Jordan, who is running in District D. Jordan just retired as a captain in HFD after 30 years of service. Jordan is a graduate of Ross Sterling High School and TCU, and was an officer in the Army Reserve before joining the Fire Department. 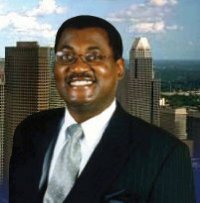 He is running against incumbent Wanda Adams. I know, I said I was finished with interviews. 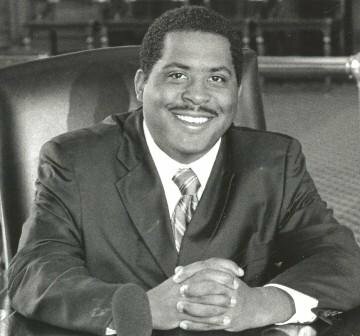 Turns out that wasn’t quite the case, and so today we have a conversation with Adrian Collins, who is running for HISD Trustee in District IX against incumbent Larry Marshall. Collins is a veteran of the Army and of the Texas Legislator, where he spent a decade working for State Rep. Scott Hochberg and State Sen. Rodney Ellis, most recently as his Deputy District Director. 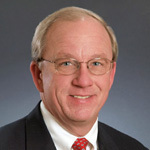 Collins is currently a member of the White House Advance Staff, having served that role on the Obama campaign as well. His wife Lena is an HISD teacher, and their two sons attend HISD schools. We wrap up our 2009 interview season with a conversation with Annise Parker. 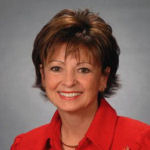 Parker is serving her third term as Houston City Controller, having served three terms as an At Large Council Member before that. 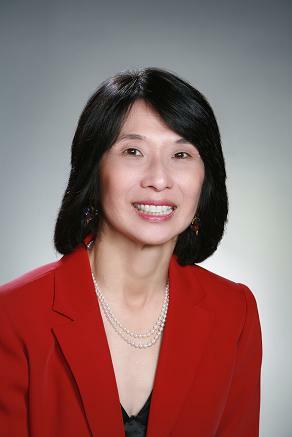 She is a native Houstonian and graduate of Rice University who worked for 20 years in the oil and gas industry and co-owned a small bookstore before winning election to Council in 1997 on her second attempt. 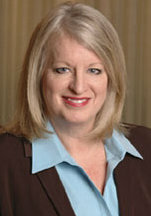 Parker’s partner is Kathy Hubbard. Our next Mayoral candidate interview is with City Council Member Peter Brown, who is currently serving his second term as the Member from At Large #1. 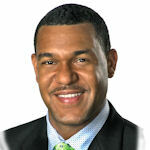 Brown is a Houston native and UH grad who served six years in the Army Reserve after graduation. Brown is an architect and urban planner who was elected to City Council on his second attempt in 2005, and he is on the board of numerous non-profits. He is married to Anne Brown. And we come to the end of the campaign interview season for 2009 with a conversation with each of the three leading contenders for Mayor. First up is Gene Locke, a native of East Texas and longtime resident of Houston who earned degrees from UH and South Texas College of Law. 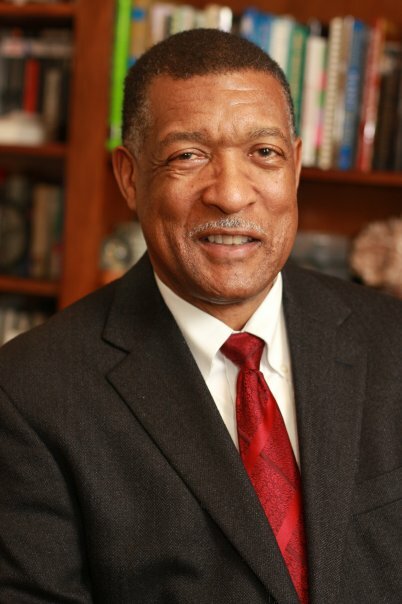 Locke has been in public service for many years, as Chief of Staff to the late Congressman Mickey Leland, City Attorney under Mayor Bob Lanier, the first Chair of the HCC Board of Trustees, and more. He was involved in the negotiations for all three publicly-funded sports stadiums, and has been special counsel to the Port of Houston and Metro. 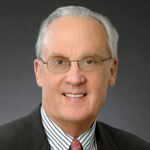 Locke is currently a partner at the firm of Andrews Kurth. He is married to Aubrey Sampson Locke. 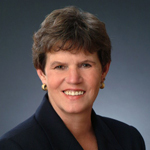 Wrapping up my interviews with candidates for Houston City Controller is Council Member Pam Holm, the incumbent in District G. Holm is a native Houstonian and a longtime citizen activist who serves fulltime as Council Member. 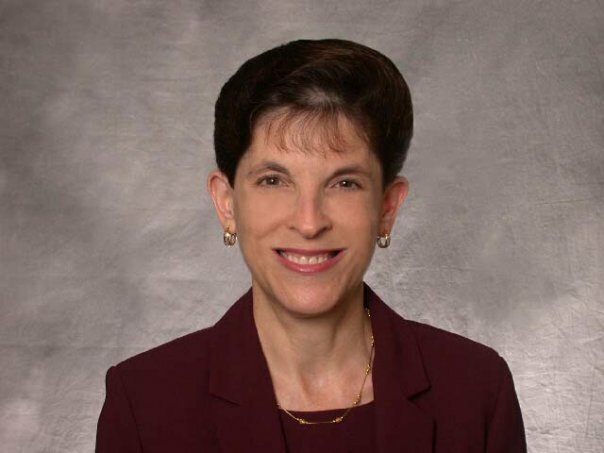 She is Chair of the Pension Review Committee and currently serves on the Budget and Fiscal Affairs committee, and has also served as Vice Chair of the Transportation Policy Council of the Houston-Galveston Area Council. She is married to Chuck Holm. 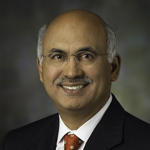 Next among the candidates for Houston City Controller is Council Member MJ Khan, the incumbent in District F. Khan, a native of Pakistan, is a professional engineer who also has an MBA from Rice University and owns a real estate development company. Khan sits on the Budget and Fiscal Affairs committee and currently chairs the Flooding and Drainage Issues committee. He is married to Dr. Attiya Khan, who is a cardiology fellow at the Texas Heart Institute. 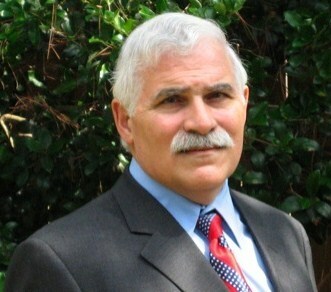 And we’ll wrap up the HISD candidate interviews with Ray Reiner, who is also running for the open District V seat. Reiner is retired after a 40-year career in HISD, where he wore many hats, including three stints as a principal. In addition to that, Reiner has been a teacher, guidance counselor, District Superintendent and an Assistant Superintendent for Construction Management. He is now working as an education consultant. 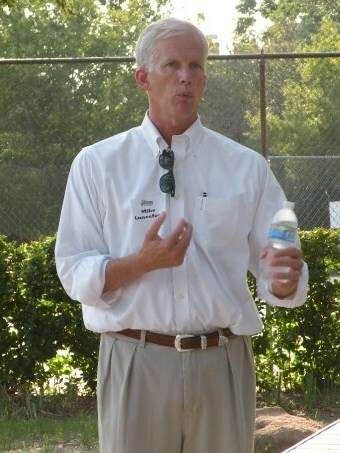 One last time into the HISD races with Mike Lunceford, running for the open Trustee seat in District V. Lunceford is a petroleum engineer and longtime HISD volunteer who has served as a member of the HISD Bond Oversight Committee since 2003. He and his wife have two children that graduated from HISD schools. We begin Round 2 of the incumbent district Council members with Mike Sullivan, who is serving his first term in District E. As with his colleagues, there’s been a lot of action in his district these past two years, and as such we had much to talk about. Sullivan has one opponent on the ballot in November. I know I said I was finished with Council candidate interviews, but I wound up with one more, and will have two more HISD Trustee interviews to run next week as well. Today’s interview is a bit of a departure, in that it is with three candidates at once. 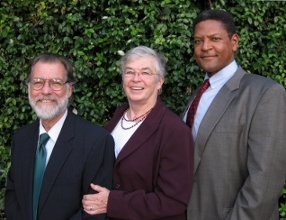 They are Donald Cook, Deborah Shafto, and Alfred Molison, and they are running as the Progressive Coalition for Houston City Council. Cook is a candidate for At Large #1, Shafto for At Large #4, and Molison is running as a write-in candidate in District C. Their platform and priorities are a little different than the other candidates I’ve spoken to, so it was a very interesting change of pace. Give them a listen and see what you think. Today’s interview subject is Council Member Anne Clutterbuck, who is serving her second term in District C. There’s been a lot of action in her district of late – the Ashby highrise, the rebuild of Kirby Drive, the Universities rail line – so we had quite a bit to talk about. Clutterbuck has one opponent on the ballot, and another who will run as a write-in. I’m going to spend some time now with incumbent district Council members who are running for re-election. 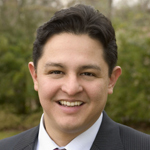 First up is my own Council member, Ed Gonzalez, serving his first term in office after winning a special election runoff in June. As you might expect, he’s had to hit the ground running since then. Gonzalez is unopposed this November. Please note that I am now using a Google media player, where before I’d been using a WordPress plugin called PodPress. Unfortunately, the most recent upgrade of WordPress I installed, which was needed to fix a security hole, seems to have broken PodPress, and I have not found an update to it yet. Also unfortunately, it seems that the Google player isn’t appearing onscreen for some people who have IE7. Until a better solution presents itself, I’m just going to include the URL for the MP3 file in these posts as well, so that if you don’t see the player you can still get the file. So here’s the MP3 file for this interview. Completing the series of HISD Trustee candidate interviews for District I, today we have a conversation with Linda Toyota. 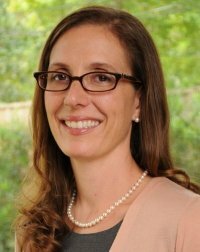 Toyota is currently the Chief Development Officer at YWCA Greater Houston, and has been the Sr. Vice President of Development at the Houston Technology Center and the Development Officer at the Holocaust Museum Houston, among many other things. Toyota received a Masters of Education at the University of Houston in 1986. She is a resident of the Heights. 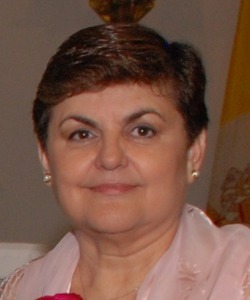 Moving on to the HISD Trustee races, we start with Alma Lara, who is running for the open HISD Trustee seat in District I. Lara is retired after a 35-year career in HISD in which she was a teacher, principal at Ketelson Elementary School, and Parent Specialist in HISD’s North Central District and East Region. In addition to that, Lara has an extensive history of community involvement. Lara was a candidate in District I prior to Natasha Kamrani’s announcement that she was not running again. Please note that this interview was conducted just before the announcement that Terry Grier was going to be the next HISD Superintendent; subsequent interviews were done after that. Lara lives in the Melrose area. My penultimate City Council candidate interview is with Dexter Handy, who is running in District G. Handy is a retired Lieutenant Colonel in the Air Force where he had a distinguished 28-year career that included a stint as Chief of the Department of Defense’s Computer Emergency Response Team. 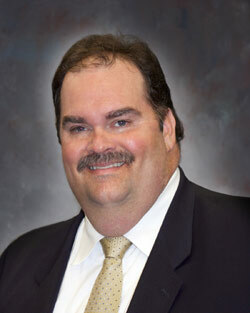 Handy was the Democratic candidate for Commissioners Court last year in Precinct 3 against Steve Radack. He resides in Rice Military. We are getting close to the end of my interview series. This week I will wrap up the interviews with non-incumbent candidates for City Council. Next week I will have HISD Trustee candidates, then incumbent District City Council members, and finally the Controller and Mayoral candidates. If it all goes according to plan, it’ll finish up just before the start of Early Voting. With that in mind, today’s candidate is Jack Christie, who is running in At Large #5. (His website, ChristieForCouncil.com, was not yet up as of publication time.) 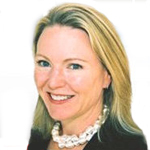 Christie is a chiropractor and former chair of the State Board of Education, having served several terms on the Board in the 1980s and 90s. He ran for this same At Large #5 seat in 2007 but was derailed by questions about his residency, among other things. As you will hear in the interview, he assures me that he will not have that problem this time around. Take a listen and see what you think. UPDATE: Christie’s website, ChristieForHouston.com, is now up. Richard Sedita is a candidate for District G. He is an Army veteran who served in the Korean DMZ from 1967-69 as a medic. Since then, he has been a registered nurse and has worked as an ER Director, ICU nurse, quality assurance director, and currently as a case manager. Sedita lives in the Westchase area. Today’s interview subject is Rick Rodriguez, who is running in At Large #1. Rodriguez is a 24-year veteran of HPD, where he has worked in a variety of divisions and units, and is now in the Criminal Intelligence Division. 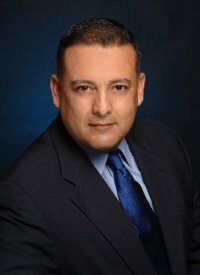 He has been the President of the Houston Police Organization of Spanish Speaking Officers. 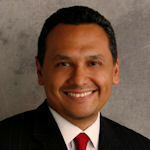 Rodriguez was a candidate in the May special election for District H – you can listen to the interview he did from that election here – and finished fourth in the nine-candidate field. He is a resident of Lindale. Next up is Mills Worsham, who is a candidate in District G. Worsham is the Houston Community College Trustee representing District 6, succeeding Jim Murphy after the latter’s election to the State Legislature in 2006. 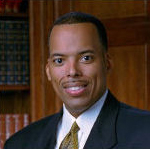 He is a native Houstonian who was educated in HISD and who graduated from the University of Houston, and a 20-year partner in Worsham Interests, Ltd. Worsham is a resident of Briargrove Park. 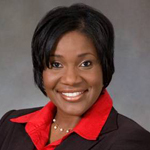 I feel like Council Member Jolanda Jones needs no introduction. 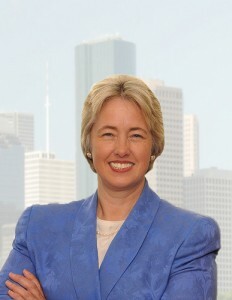 She’s got a fairly high profile these days, and if you follow Houston politics at all, you’ve probably got a familiarity with her and an opinion of her. Mine remains the same, in that while I don’t always agree with what she’s doing, I like having someone like her on Council who comes at issues from a different direction. She’s clearly very passionate about the issues that matter to her, like criminal justice and civil rights. Whatever you may think of her, she’s also in the middle of what could be a very interesting race for re-election, which is a rare thing for an incumbent Council member. She has three opponents, who may capitalize on some anti-Jolanda sentiment, but as things stand now I don’t see any of them turning that into a coalition that might actually unseat her. With one exception, she hasn’t lost any prior endorsements, and her supporters seem to be as enthusiastic about her as ever. Watch for the next campaign finance reports and see who’s got what, and maybe then we’ll have a better idea if this could be a competitive race. Moving back to District F, today’s interview subject is Mike Laster. 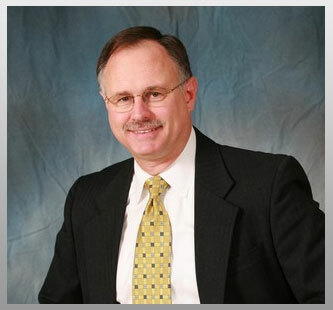 Mike is an attorney specializing in real estate, and was for six years a Senior Assistant City Attorney in the Real Estate Division of the City Attorney’s Office. 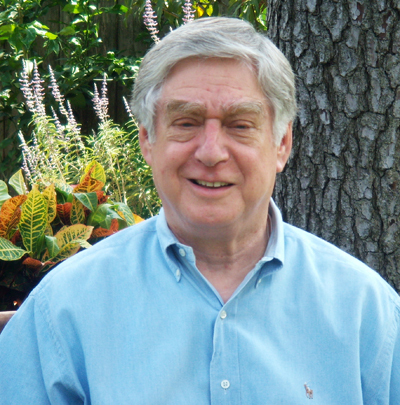 Mike is a resident of Sharpstown, where he is Secretary and founding Board Member of the Greater Sharpstown Management District, and past President of the Sharpstown Civic Association. 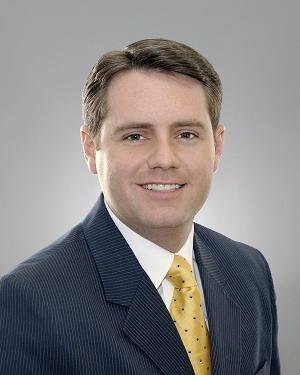 Next up is Jeff Downing, who is running in District A. Jeff is an attorney who runs his own firm, after having been a prosecutor in the Harris County District Attorney’s office. 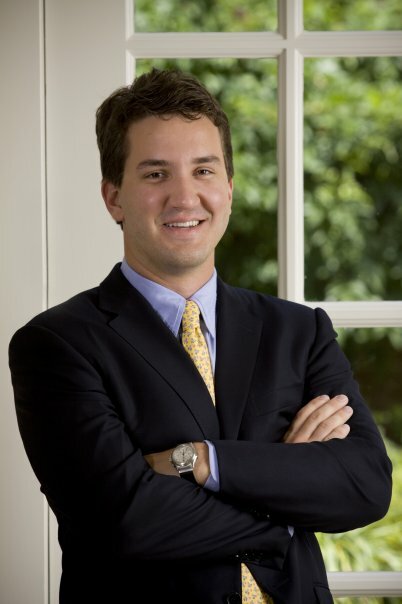 He was an intern in the White House during the Clinton administration after graduating from Texas A&M. Jeff resides in Oak Forest.